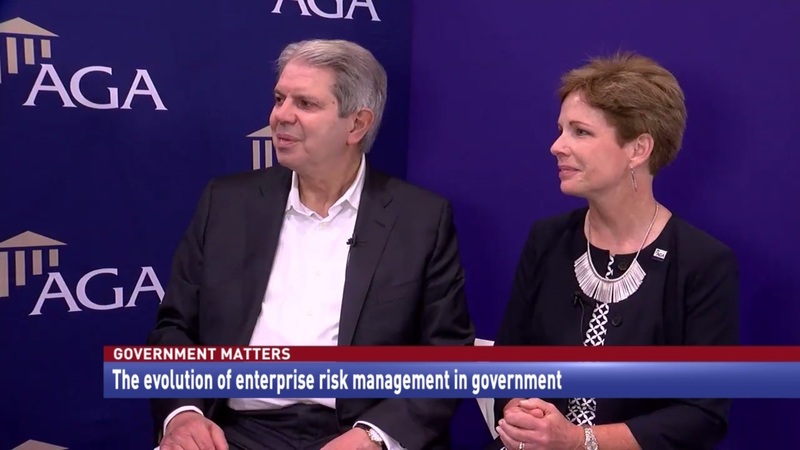 U.S. Comptroller General Gene Dodaro and Ann Ebberts, CEO of the Association of Government Accountants, discuss what is needed right now in the federal oversight workforce, and the evolution of enterprise risk management. 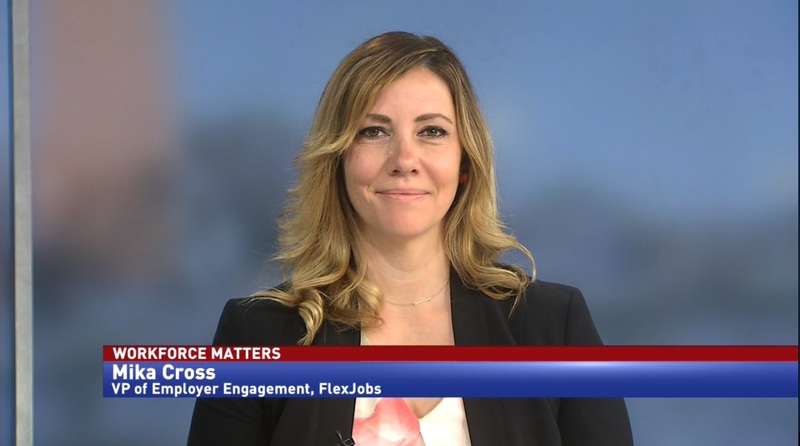 Expanding the federal workforce is a top priority for government HR managers. Workforce was one of the key topics at this week’s AGA conference in Orlando. 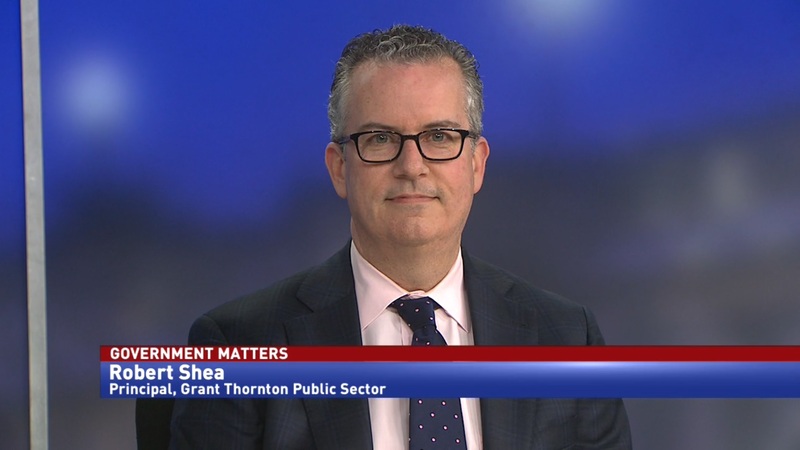 According to U.S. Comptroller General Gene Dodaro, the Government Accountability Office’s workforce needs to grow in order to maintain its missions, particularly in cybersecurity. 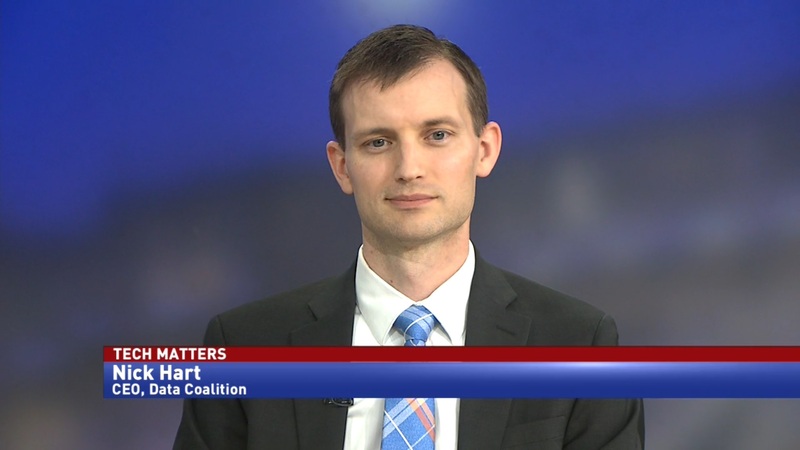 Ann Ebberts, CEO of the Association of Government Accountants, says that she’s seeing an increase in the need for experience with data analytics and visualization.